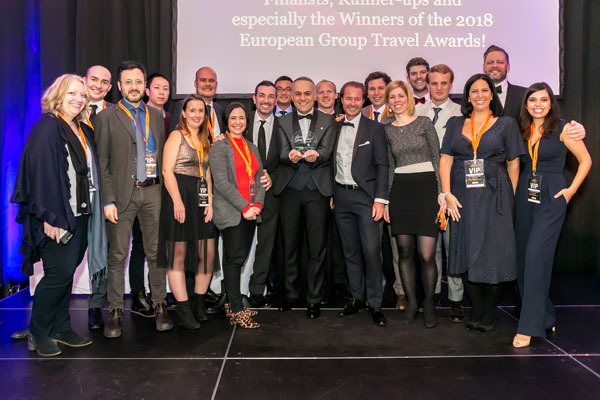 The Fourth Annual European Group Travel Awards took place on March 08, 2018 at the Intercontinental Hotel in Berlin. 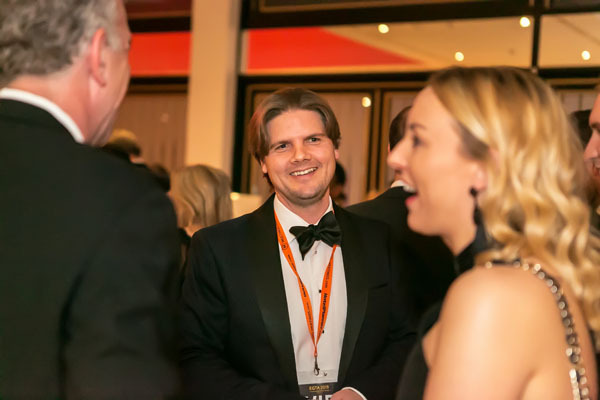 The black Tie awards gala was hosted by Dylan Ratigan, TV journalist and documentary film producer and was attended by several hundred travel and hospitality executives, organizers, and journalists. 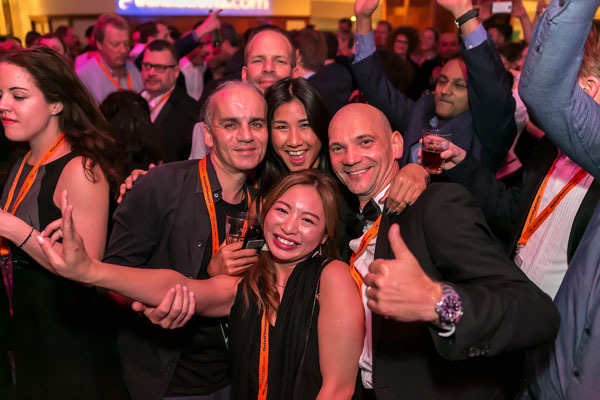 Grammy Award nominee and record producer Paul Oakenfold entertained guests during dinner and after party along with Berlin’s top DJ, Benjamin Fröhlich. 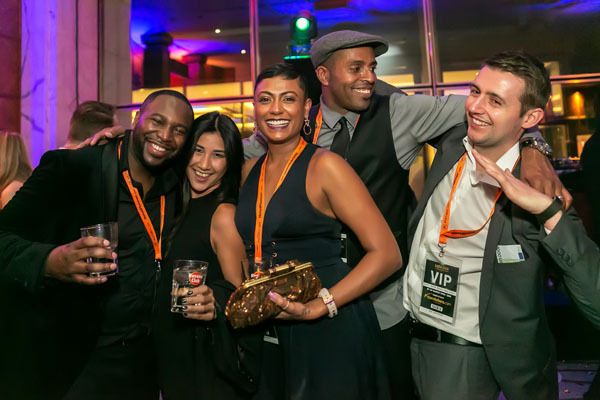 The European Group Travel Awards recognizes organizations and individuals that represent the leaders in group travel. 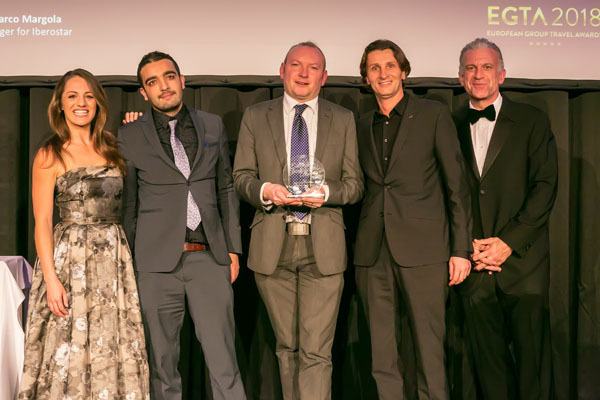 HotelPlanner.com, the leading provider of online group hotel bookings worldwide and organizer of The European Group Travel Awards, announced the winners during the gala. 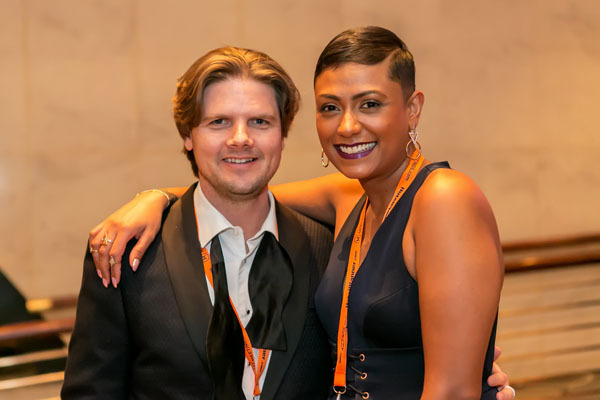 Eighteen categories were presented throughout the evening to recognize the nominees earning top recognition in their field ranging from hotels, resorts and airlines, to city destinations, cruise lines and theme parks, among others. 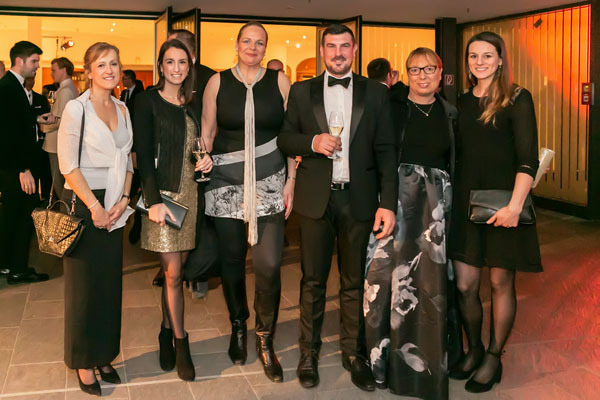 A live raffle for a one-carat diamond and magnum bottle of champagne was featured during throughout the evening to raise money for UNICEF, the official 2018 charity partner of EGTA. 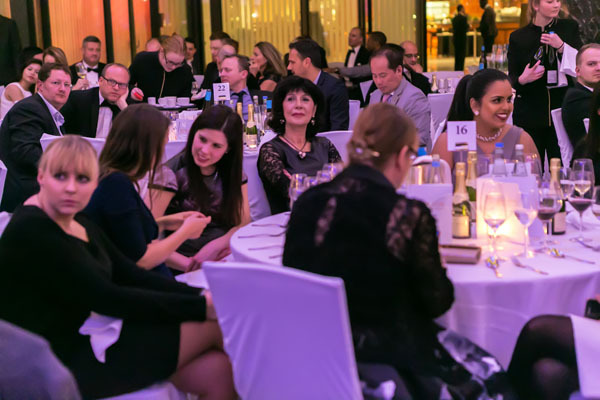 The gala was generously sponsored by Best Western, Choice Hotels, Carlson Rezidor, and Wyndham Hotel Group, along with ITB Berlin, Big Bus Tours, Cleverdis, and Travelport.